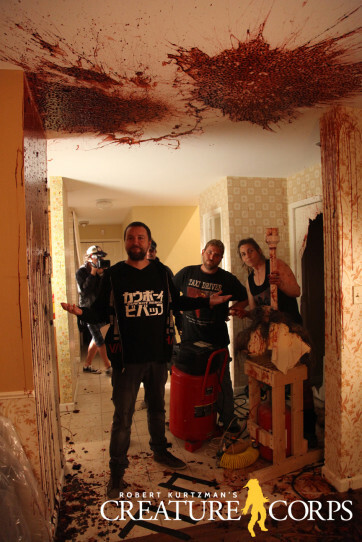 Bloody Disgusting’s got behind-the-scenes LATE PHASES werewolf pics! 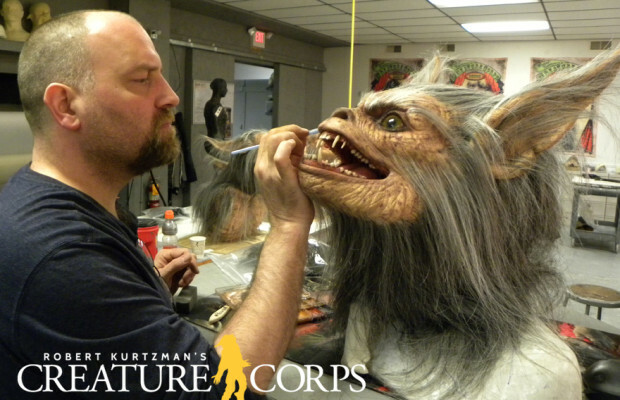 “Robert Kurtzman’s Creature Corps sends everyone Howling holiday wishes with some exclusive behind-the-scenes images from one of their latest projects, Late Phases (review), out now on VOD and select theaters. The film was picked as one of Patrick Cooper’s favorite films of 2014, and features some absolutely astounding practical effects work.